Vamo Rail Saver Touring 3"
Touring Edition Rail Saver Tape: 8' x 3" sections to cover more surface area of longer touring models with thicker rails. 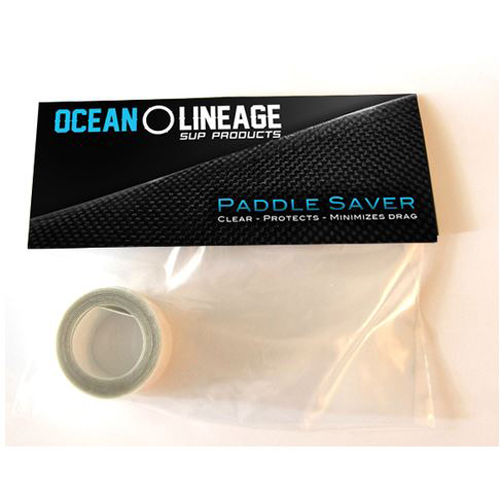 Kit comes with 2 strips of 8' x 3" easy peel and stick moldable membrane which allows for easy bending onto rails. 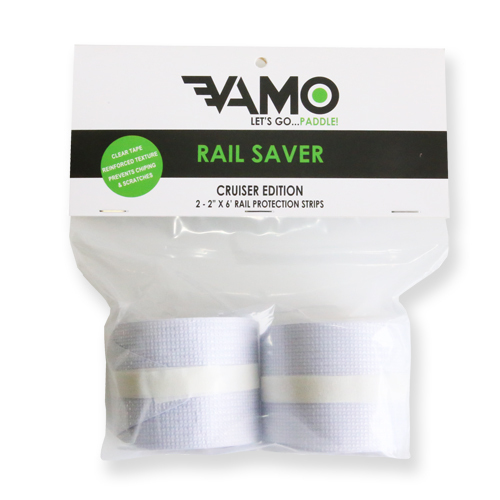 Vamo Rail Saver Tape 2"
Select Check box and click Add to Cart ButtonVamo Rail Saver Touring 3"